Desirable and gated Bridle Ridge Walk Subd. 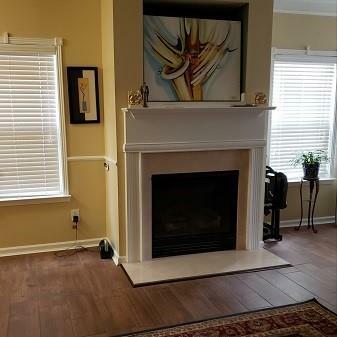 Craftsman style home, Convenient to I-20, shopping, restaurants, etc. Well maintained 3 bedroom, 2.5 baths with loft for additional space. Fenced back yard for privacy and family get together. Beautiful ceramic tile on main level. Fireplace for those cozy evenings. This home is move in ready. 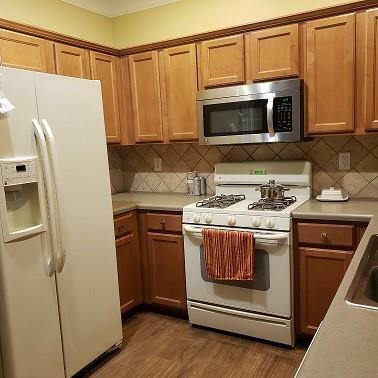 Property has a ring doorbell but will be removed prior to closing and the original security system keypad will be installed prior to closing.HVAC is less than 3 years old. Listing provided courtesy of Atlanta Choice Realty, INC..